Ingstrup Garage Door and Construction, Inc.
Can't get it up? Call INGSTRUP! 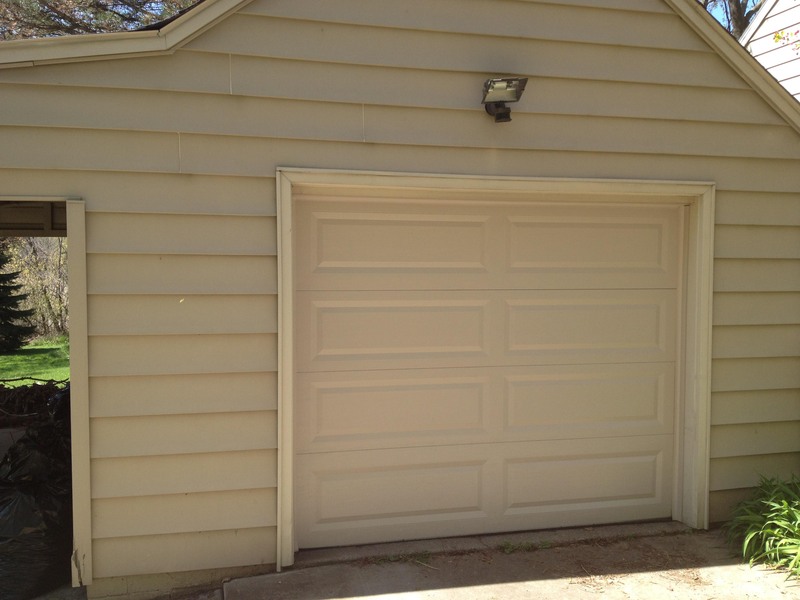 Garage Door Installation In Lansing, MI. Are you tired of the old, squeaky garage door? Or is the garage constantly getting stuck? If so, give Ingstrup Garage Door and Construction of Lansing a call today. 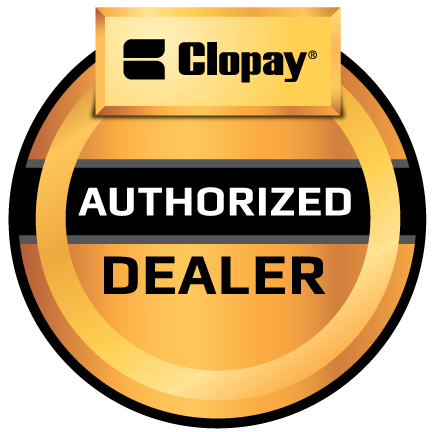 We sell and install Clopay overhead doors. They are top in the market. 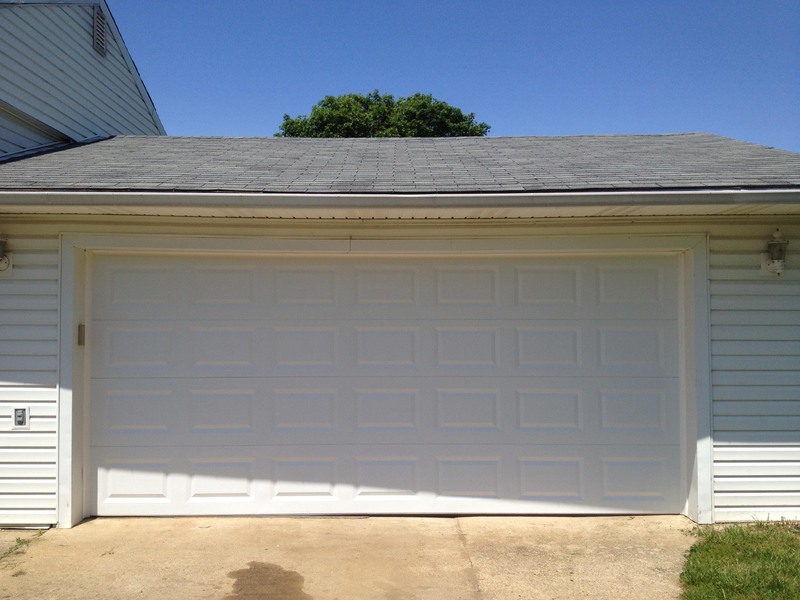 As a local garage door service, we understand what people in our neighborhoods want. We arrive on time for every overhead door installation and deliver quality services and products. Additionally, we put a lot of upgraded parts on our doors. We use heavy hinges and heavy nylon ball bearing rollers. We put two struts (that's a brace that runs across the door for reinforcement) on all of our doors. Our new doors include weather seal on the jambs, two springs on all double wide doors, and opener reinforcement brackets when they get a opener. We haul away and recycle as much of the old door as we can. See our work below. *This price includes removal of old door, labor, and weather seal on jambs. *This price includes the springs, cables, and the labor. These springs come with a five-year warranty. *This price includes the spring and the labor. If it ever breaks, we’ll replace it for free. We don’t even charge you with a service call fee. 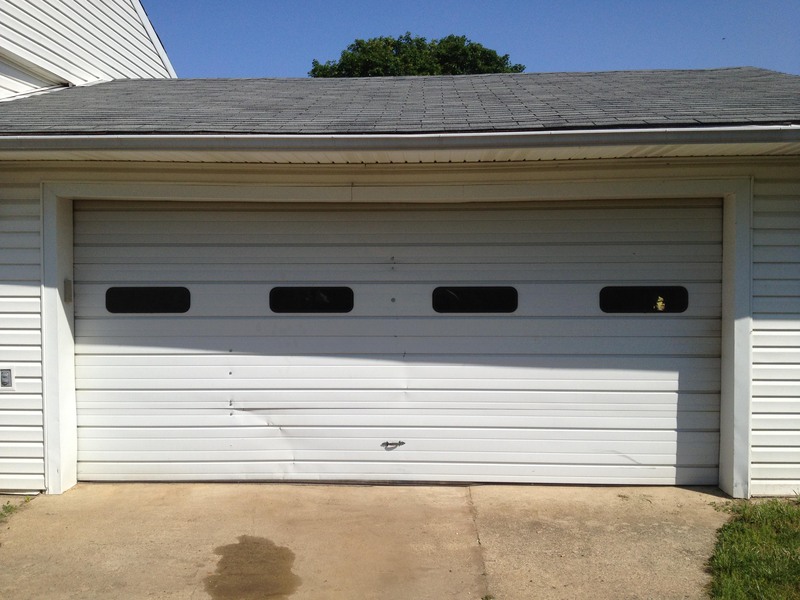 Contact us today to schedule an appointment for your garage door installation and put one of the best repair services for any overhead door of Lansing to work for you. We look forward to helping you secure your garage with the installation of an amazing garage door. Copyright © Ingstrup Construction. All rights reserved.